Save yourself the time, effort, and exhaustion of planning a party for your child and all their friends with the help of Kids Rule. 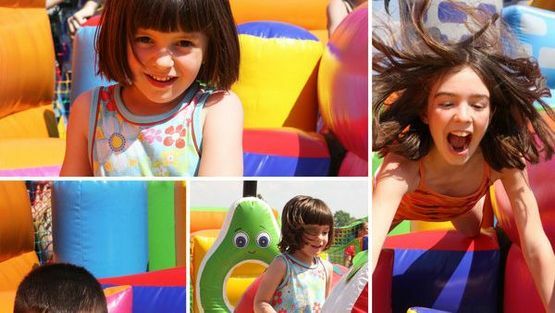 We will take the weight off your shoulders by arranging one of our children’s birthday party packages. 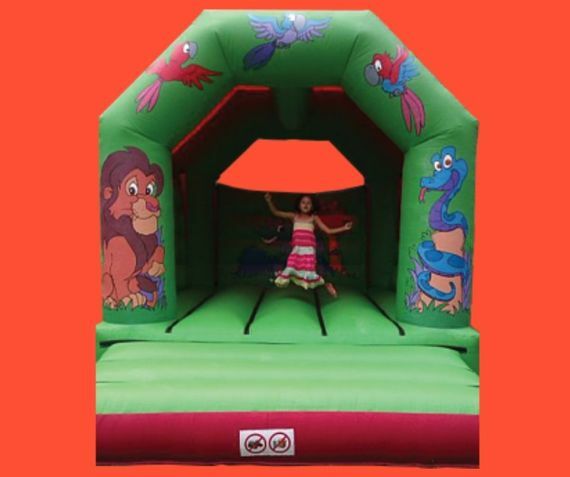 Each package has been carefully thought through to suit the birthday child’s needs depending on their age. What’s more, we also offer excellent discounts on booking each item individually. All you need to supply on the day is the venue, the children and the refreshments. This is sure to help the guests at the party have lots of fun from beginning to end. 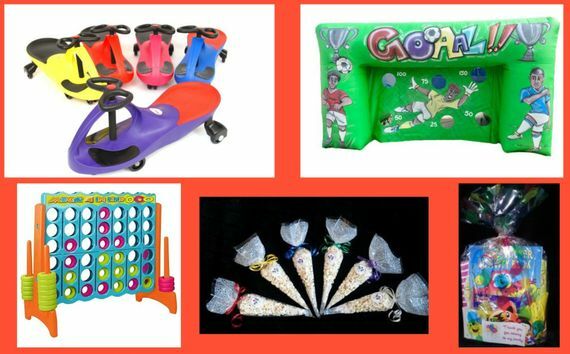 Please note that due to the large discount offered on these packages items cannot be changed and/or replaced to alternative items but of course if you require any additional items with any package, such as tables and chairs, balloons etc, we can also offer you these with a 10% reduction in the price. Please ask at the time of booking for information and we'll be happy to help.  2 Ride Ons which will consist of either Wheelybugs,Walk 'n' Rides or Scuttlebugs (subject to availability on the day as to which items are received).  4 Ride Ons which will consist of a combination of either Wheelybugs,Walk 'n' Rides or Scuttlebugs (subject to availability on the day as to which items are received). N.B. Additional quantities of popcorn and/or party bags can be bought at a reduced price. Also, sweet mix can be added to each party bag if required - please ask for details.